3. 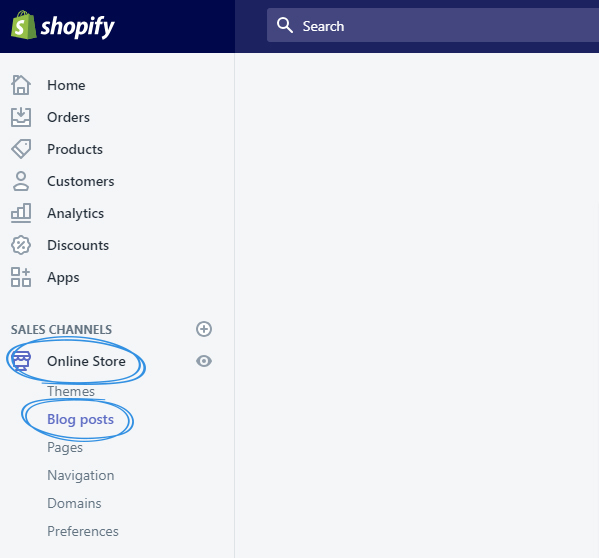 From your Shopify admin, click Online Store -> Blog posts. 4. From the Blog Posts page, click the title of a blog post you want to edit, or click Add blog post to create a new one. 5. 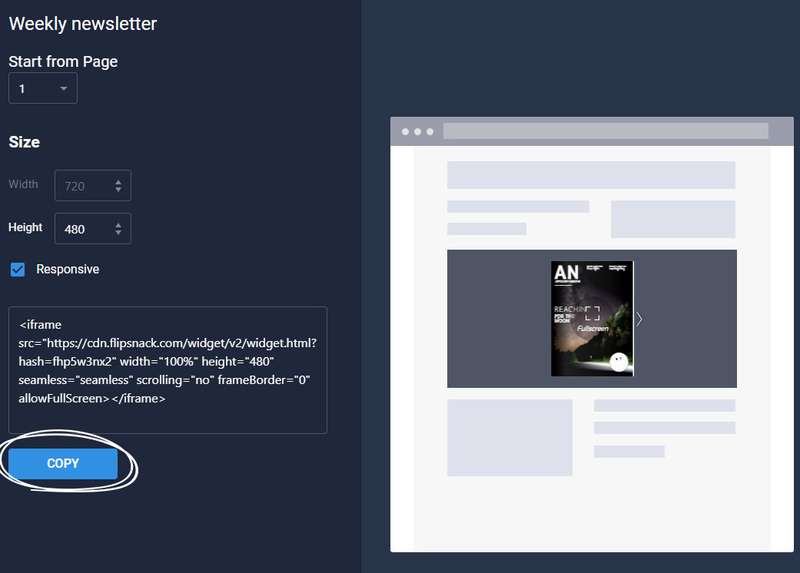 Make sure to click the Show HTML button in the rich text editor. 7. 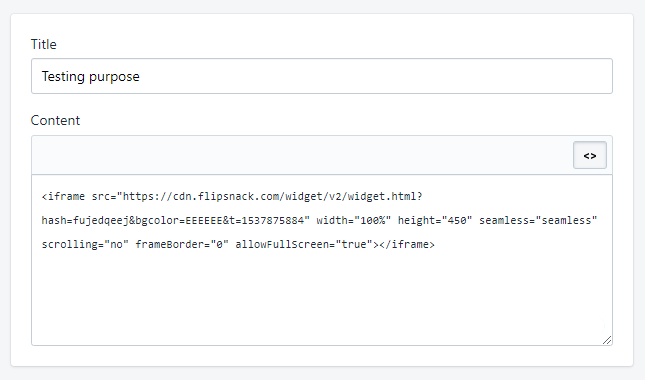 Paste your embed code into the main text field and Save. 8. 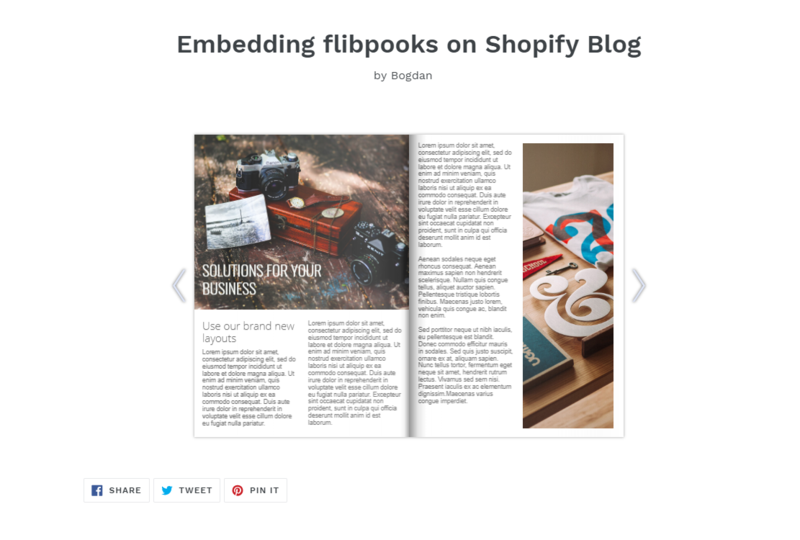 Congratulations, you have successfully embedded your flipbook on Shopify Blog.